I hold a Masters in Public History, and specialize in telling the hidden stories of women and objects from ancient times to today. The front of Mount Vernon. 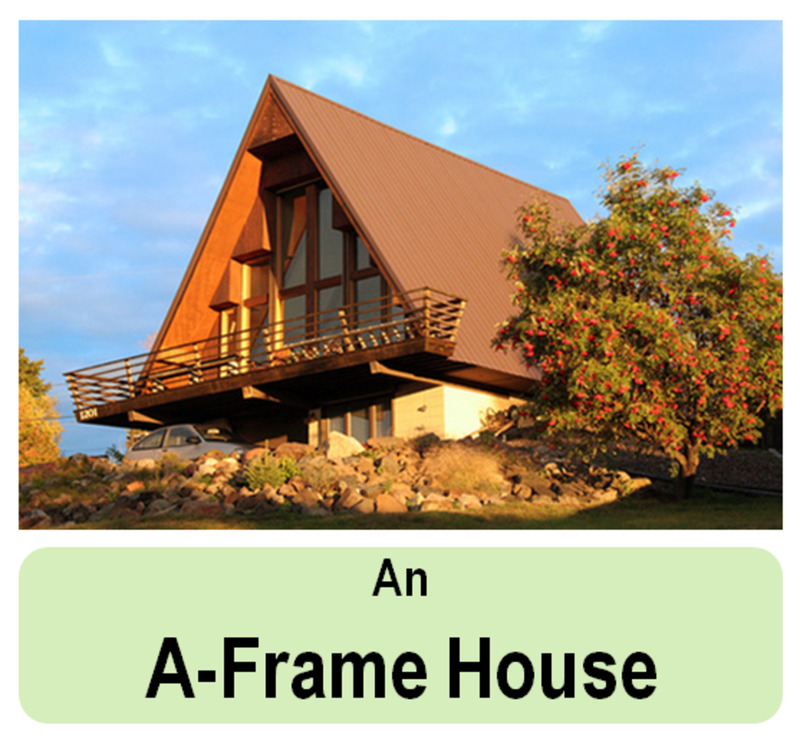 The carriage pulled into the drive, and for the first time I saw his home unobstructed. It was a stately home, reflecting the latest fashions in its two-and-a-half stories. I could tell it was recently painted in a bright white, which reflected the sun like angel's wings, and the columns along the portico reminded me of some long-lost Grecian temple. It was a grand home, and it was to be mine. In 1759, Martha Dandridge Custis came to live at Mount Vernon, the home of her beloved new husband, George Washington. George had spent most of his youth at the home, which had only been a modest one-and-a-half story home on 2,000 acres. The land had been purchased by George's great-grandfather (John Washington) almost 100 years prior. George's father, Augustine, had called the estate Hunting Creek Plantation. When Augustine died, George's half-brother (Lawrence) had taken over the estate and renamed it Mount Vernon. George had learned his plantation ideals from Lawrence, coming to prize honor and ambition as he learned public speaking, how to train militias, the importance of generosity, and showing his good taste through a well-kept appearance, polite manners, and the maintenance of the estate. In 1754, George had leased the property from Lawrence's widow, eventually inheriting the property upon his sister-in-law's death in 1761. From 1757 to 1758, George had undertaken extensive renovations to the house, turning it into the stately two-and-a-half story home to which he would introduce his beloved Martha. 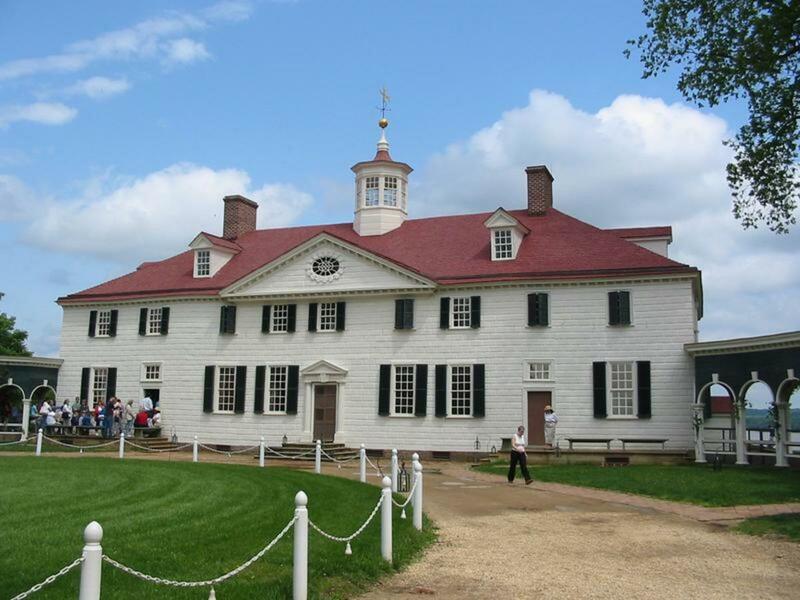 For the next 15 years, Martha and George called Mount Vernon home. They combined George's property with property inherited by Martha from her previous marriage. George became one of the largest, richest landowners in Virginia and was known for being an innovator. George would leave Mount Vernon in 1774, little knowing how instrumental of a figure he would become over the next 10 years. He would not return to Mount Vernon until 1784, when he began further renovations to expand the home and improve its appearance. However, three years later, George would leave his beloved home again to serve as the first President of the United States, not returning until the end of his second term in 1798. George had finally retired, returning with Martha to live out the remainder of his days on their beloved plantation. He died at Mount Vernon in 1799 at the age of 67, leaving the estate to Martha, who followed her husband only a few years later. After their deaths, Mount Vernon passed through a series of relatives who struggled to maintain the grand home and property. By the mid-1800s, Mount Vernon had fallen into ruin: a desolate, crumbling reminder of George and Martha's legacy of innovation, generosity, and love. It started with a telegram. Ann Pamela Cunningham received one from her mother in 1853. The telegram described her mother's river trip up the Potomac, during which she passed by Mount Vernon. Situated on a hill overlooking the river, Mrs. Cunningham was appalled to find peeling paint and a decaying portico rather than the grand home of George Washington. "I was painfully distressed," she wrote to Ann, "...at the ruin and desolation of the home of Washington, and the thought passed through my mind: Why was it that the women of his country did not try to keep it in repair, if the men could not do it?" Ann agreed with her mother and launched a campaign to save the decaying home. In doing so, she established the Mount Vernon Ladies Association, the first organization for historic preservation in the United States. The MVLA would raise $200,000 through grassroots funding to purchase Mount Vernon, its outbuildings, and 200 of the surrounding acres from John Augustine Washington III in 1853. Mount Vernon was saved. And the historic preservation movement had gained a new foothold: private citizens establishing organizations that saved history, one building at a time. 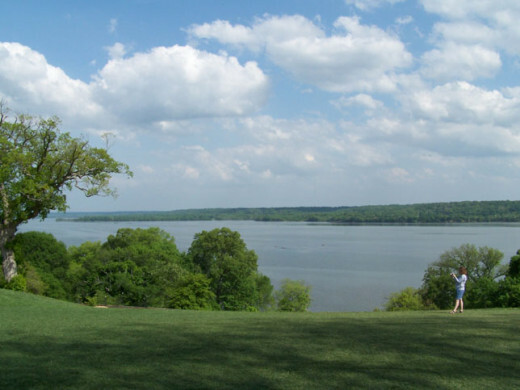 View of the Potomac from Mount Vernon, including surrounding acreage purchased or protected through the MVLA's efforts. Yet restoration of Washington's home was not easy, nor was it done overnight. The Civil War delayed efforts to restore the home, though it remained open to the public under the care of Sarah Tracy and Upton Herbert (Ann was forced to remain in the southern states throughout the war). Remarkably, both Union and Confederate forces refused to damage Mount Vernon. The estate was granted protection by both sides, including an 1861 edict by General Winfield Scott to leave the estate unharmed. 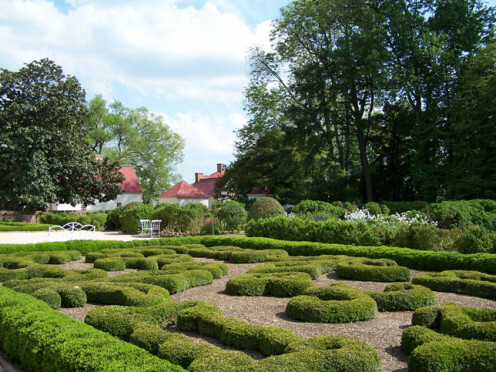 Unlike her neighbors, Mount Vernon was neither pillaged nor burned; she remained, unharmed, along the Potomac. Following the war, the MVLA began restoration efforts. 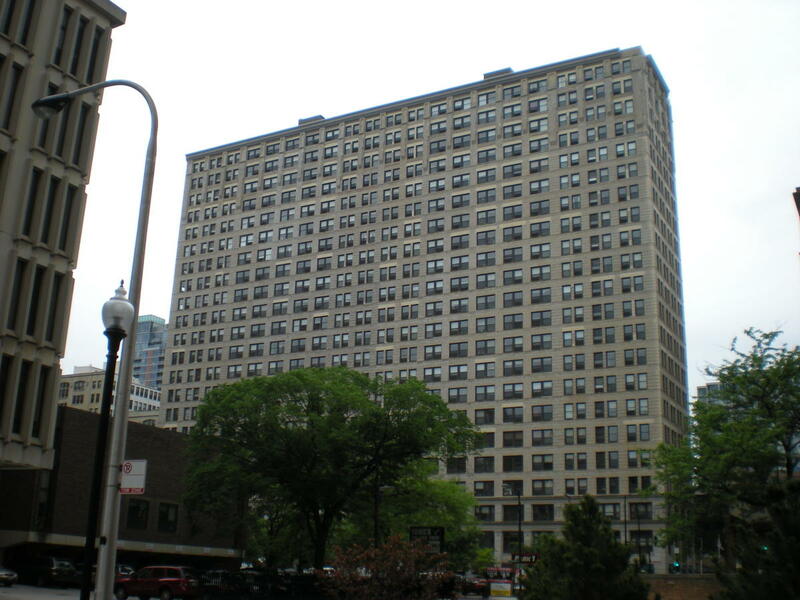 By this time, the MVLA consisted of one representative from each state of the U.S. (called "Vice Regents"), who were aided by private donors in securing funding and services for the home. In 1878, Vice Regent Justine Van Rensselaer paid for a burglar alarm system to be installed in the home. In 1908, J. Pierpont Morgan purchased Washington's sword, worn at his resignation of commission in 1783, and gifted it to the MVLA. Also in 1908, Thomas A. Edison installed an individual power system and Dr. Charles Sprague Sargent began restoration of the gardens. By the early twentieth century, Mount Vernon had become the hallmark of historic preservation: where an organization and a dedicated private citizenry collaborated to bring life back into a decaying old house. Mount Vernon had begun to resemble itself as George had seen it. During the twentieth century, the MVLA expanded its operations in many ways. In the 1930s, archaeological investigations began in order to verify and document features of the estate, including outbuildings and the garden. In the 1950s, Vice Regent Frances Payne Bolton used her own funds to purchase an adjacent 485-acre tract, Bryan Point, to save the vista from the back portico from oil field developers. She was followed in 1961 with the Congressional passage of Public Law 87-362 that formed the Accokeek Foundation and began to establish the Piscataway National Park, which today operates educational facilities with the National Park Service and preserves the cultural landscape of the estate. Today, the MVLA retains title to the estate – now comprised of 500 acres, the Mansion, outbuildings, tomb, gardens, a memorial to the slaves who worked on the estate, the Ford Orientation Center, and the Donald W. Reynolds Museum and Education Center – and continues to operate through a Regent and Vice Regents, all of whom are unpaid, and private funding through the estate’s revenue and donations. The MVLA is also actively involved in restoration of the estate through an archaeological program and architectural conservation. Yet the restoration of Mount Vernon is not the MVLA’s only achievement. Its true importance lies in the precedents set by Ann Cunningham and her Vice Regents. The MVLA was the first nationwide preservation group as well as the oldest national women’s society. “Ladies, the home of Washington is in your charge – see to it that you keep it the home of Washington! Let no irreverent hand change it; let no vandal hands desecrate it with the fingers of ‘progress’! Those who go to the home in which he lived and died wish to see in what he lived and died. Let one spot, in this grand country of ours, be saved from change. Upon you rests this duty." Mount Vernon is a Working Farm! Mount Vernon Cemetery, Philadelphia, PA.
You know, I visited Mount Vernon as a child for a field trip and I can hardly remember any of it. Soooo unfortunate as it is a beautiful place! Thank you, David! I very much agree -- I'd like to see MVLA's preservation followed by more sites, and the scope of sites preserved increase. 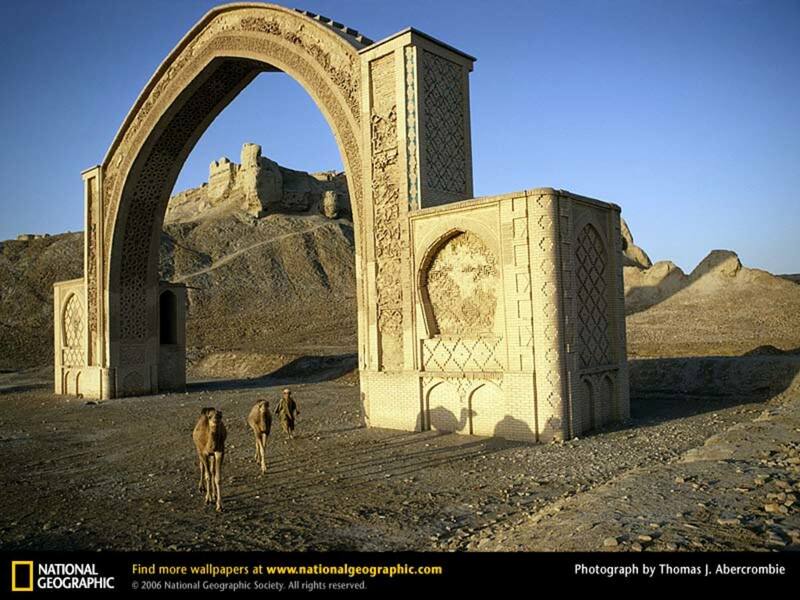 There is such rich heritage in our country and so many stories that could be told apart from the "historically very important" traditional ones. The quote of Martha Washington at the top is wonderful. 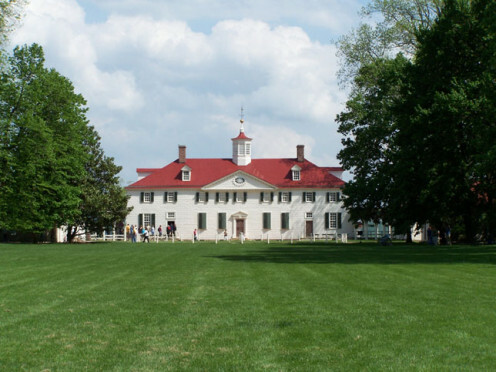 The importance of MVLA's preservation of Mount Vernon is huge, but regrettably inadequate. Their example has too rarely been followed and has, unintentionally, fostered a viewpoint pervasive among the public that only historically very important buildings need to be preserved. An excellent account of the founding of the first historic preservation society in the U.S. When you think of the huge impact that the initial concept of saving one building has had, you get a sense of how important a grassroots movement can be. Voted up and interesting.